You are here: Home / BB Kits / How to Invest Into a Mexican Condo Hotel / Playa del Carmen Beachfront Condo-Hotel: The Fives, Live the Five Star Life! If you have dreamed about owning the perfect vacation home in Playa del Carmen, but also want all the comforts and amenities of a 5 star hotel… this property is perfect for you! This beautiful condo-hotel is called The Fives and it is located in north Playa del Carmen just minutes away from the downtown area, the crowds, the noise and worries of the city life. Condo-hotels are a great investment and a popular choice for clients that are planning to use their property only for short periods of time. 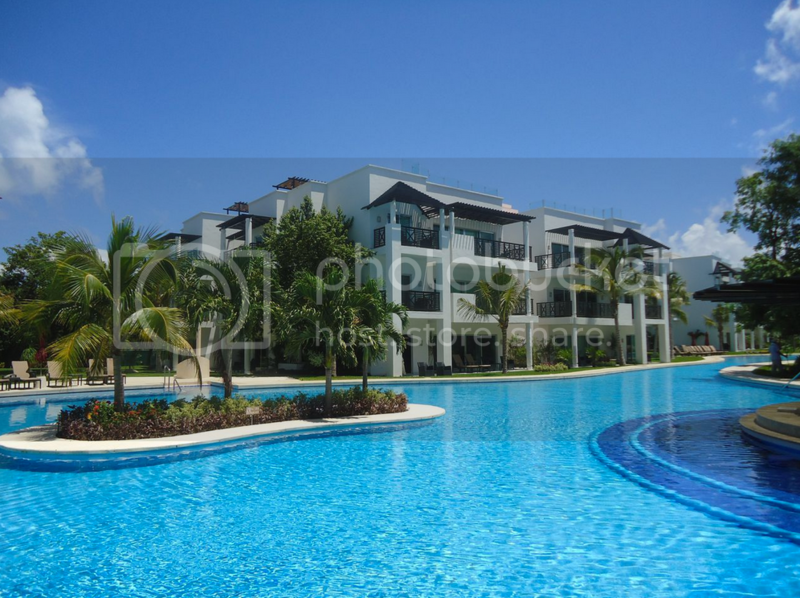 This Playa del Carmen condo allows its owners to invest in a property with a guaranteed return from rental income. There is also a full time staff to clean and upkeep your condo and property all year round. Beach club and large pools 27,000 sq. ft.
Professionally trained staff to take care of your children, supervised playtime and activities. Equipment, toys and playground areas from Fisher-Price and My Gym. Video games, handcrafts, books, kiddie pool, mini-cinema, etc. Play activities throughout the day, for children from 6 months to 12 years. Parents can leave their children in a fun, educational and worry-free setting while they enjoy complete relaxation around the 5 star resort. 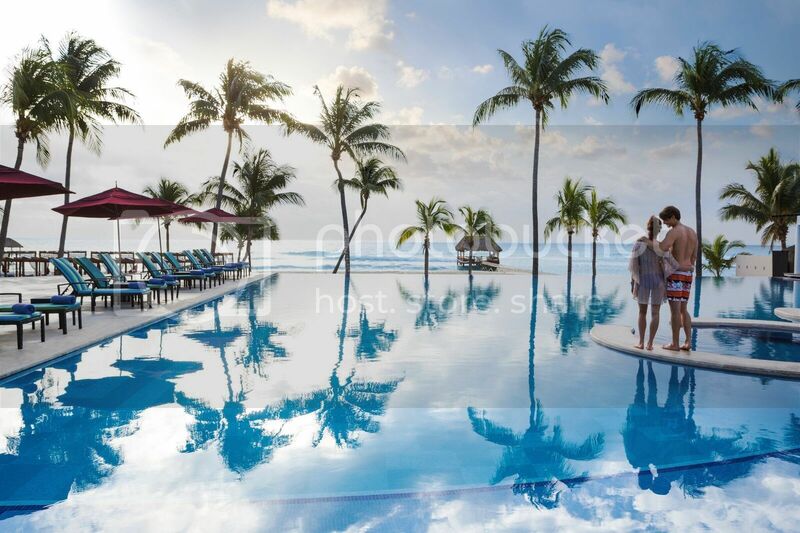 The Fives is not only dedicated to providing the best possible condo lifestyle in Playa del Carmen, but also to ensuring the best lifestyle experience. Imagine a perfect vacation experience every time, without any of the hassle of owning and maintaining a property and even generate extra income from your worry free rental. The Fives is offering a special deal to our clients, an exclusive offer that will let you receive the keys to your ideal home: 24 months direct financing from the developer on selected units, come and get your condo with only a 30% down payment and finance the rest! Additionally, The Five is offering Top Mexico Real Estate clients a guaranteed return on investment. Be sure to ask your Buyers’ Representative about the specific details. Top Mexico Real Estate is the only company offering the Live It, Compare It & Buy It Tour. This ultimate real estate vacation starts at just $399 USD per couple. Get to know this and many other Playa del Carmen condos on your VIP real estate tour. Do not miss this amazing opportunity to get to know this exclusive property, enjoy the luxurious lifestyle and see if The Fives is the right fit for you. Get informed and buy smart with the Live It Tour.